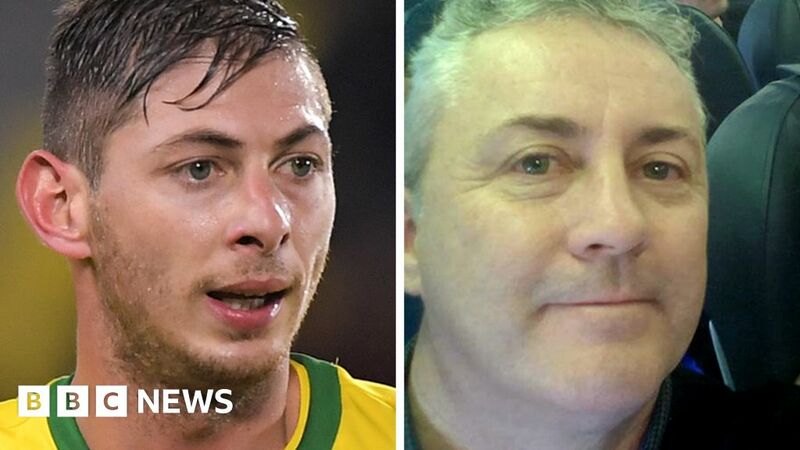 I think it was Cardiff who lost the footballer this past weekend in a supposed plane crash? So sad. Ah yes! I think they broke their transfer fee as well for it. Terrible news. They stopped searching this weekend I believe. Found an article with a good outline of events. 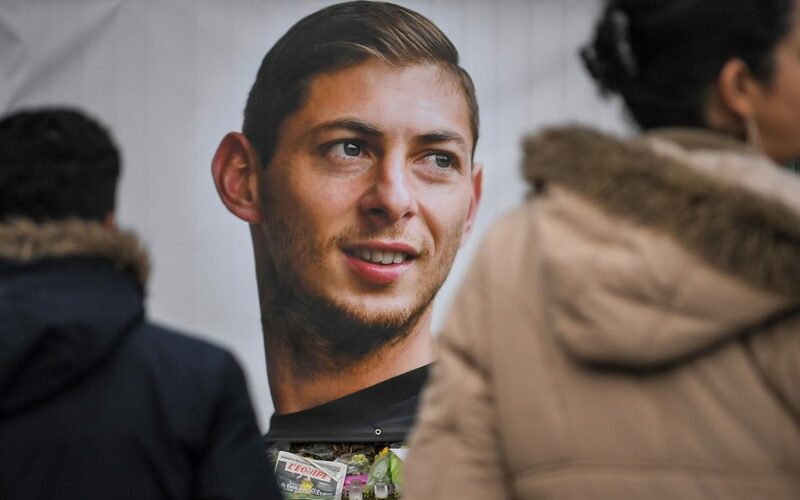 A businessman who booked the doomed flight carrying Cardiff City's star signing Emiliano Sala has claimed that he and his family had "been through hell" over subsequent reprisals. The search is back on! Looks like they flew through some terrible weather. Looks like the crowd-sourced private search has found the plane! Amazing. Aircraft located north of Guernsey and air accident investigators will work to recover the wreckage. Hopefully the end result provides some closure for the family. Tough loss today against Man City. Aguero took us apart. First 45 was mostly good. Defense was holding on. Hopefully against any other team that could be a win. Back down into 6th. Below ManU! They’re playing too good. I saw Ozil’s wages are £350,000 a week?! Messi made $84 MM in salary last year. Ronaldo made $64 MM. That’s just salary. Both topping out at around $110 MM for the year. Sadly, it is no different than most other sports, I suppose. what it was. Time will tell. I’m really looking forward to your Champions League matchup. Two great teams. Should be a good one. You all getting the big boys back in time for it? Back to the money in pro sports, I just found out that Stan K, owner of Arsenal and LA Rams, a billionaire in his own right, is married to one of the Walton (Walmart) heirs (also a billionaire). Stan’s son, Josh, a director at Arsenal (and also in management of a collection of US pro hockey, soccer and bball teams) has talked about Rams coach McVay and Emery getting together to share coaching philosophy. Josh wants to win the CL. That’s the mission. Not the league. But the CL. 'Arry and Dele still out. Son back from duty in S. Korea. I’m worried, but I’m always worried. Spurs have a way of disappointing SO often. but the guy’s got the money and will spend it. On a totally different note, I’m, frankly, surprise that more on here aren’t weighing in on their favourite side. Shitte. IF an Arse supporter and Tottenham supporter can chat as much as we have, there must be others who we hate less? Sad news… The cheese room is no more. That’s it! I am now a West 'Am supporter! Nice win. I thought the Dortmund game would be way more competitive, but you guys ran them out the door! Congrats. Bayern v Liverpool tomorrow. Should be exciting! Thanks. Pleasantly surprised, to say the least. Then we’re both hoping for a Liverpool loss, I think I can say. Excellent! Tough match against Burnley. What happened?!? Tough stretch next 3 games. Man U, Arsenal and back to CL.